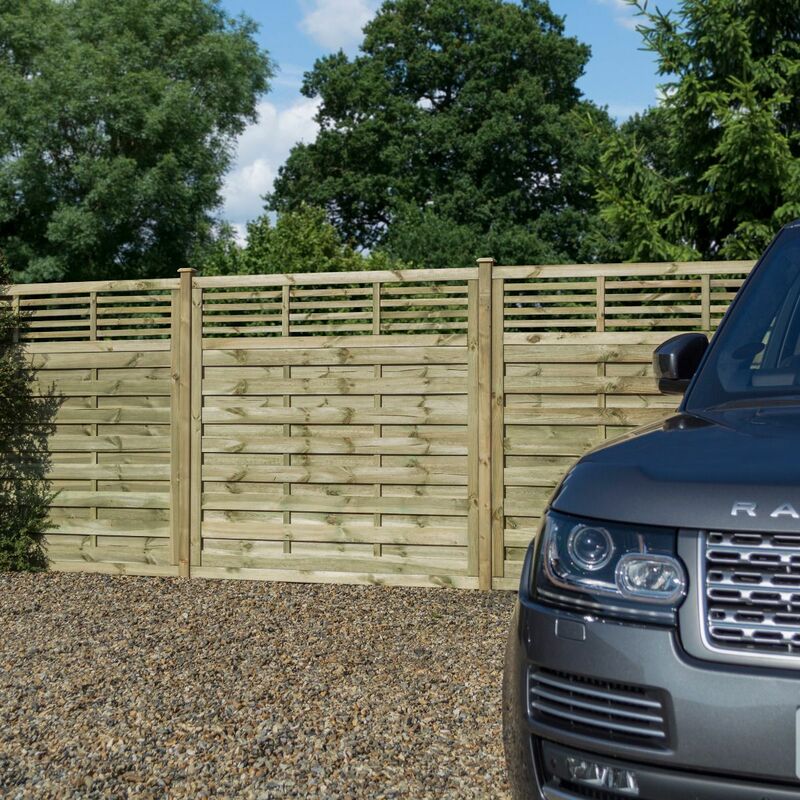 The Lagham range of pressure treated wooden fence panels will provide a sleek modern edge to any garden boundary. 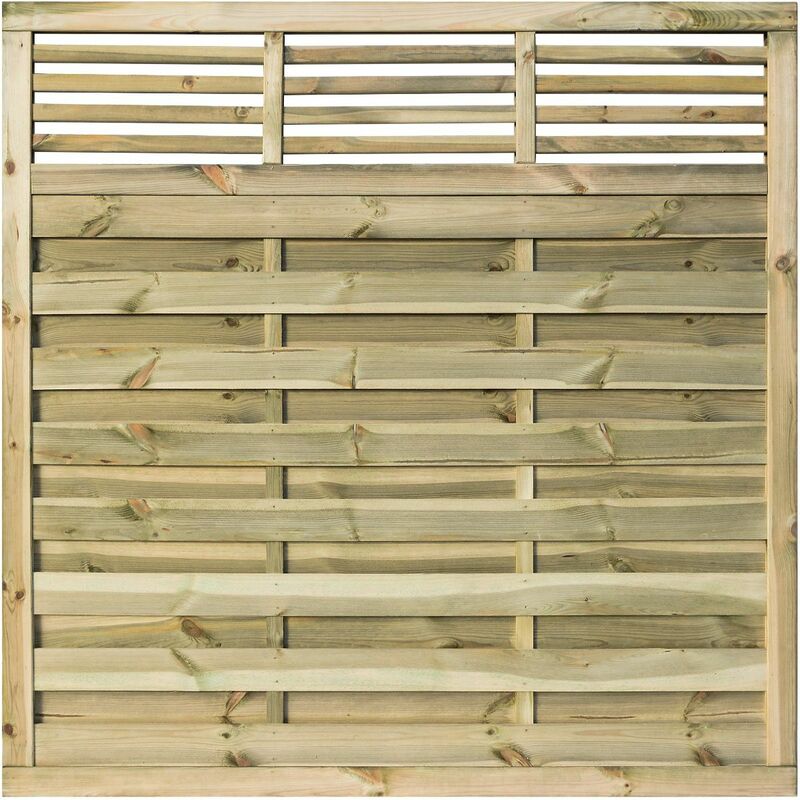 With a heavy duty construction they offer excellent level of privacy and security whilst the open slat design featured within the top portion of the fence add a contemporary feature to the panel. Please note you will need to order a minimum of 3 x panels to qualify for home delivery. You are free mix and match between the Langham size options to meet this criteria.